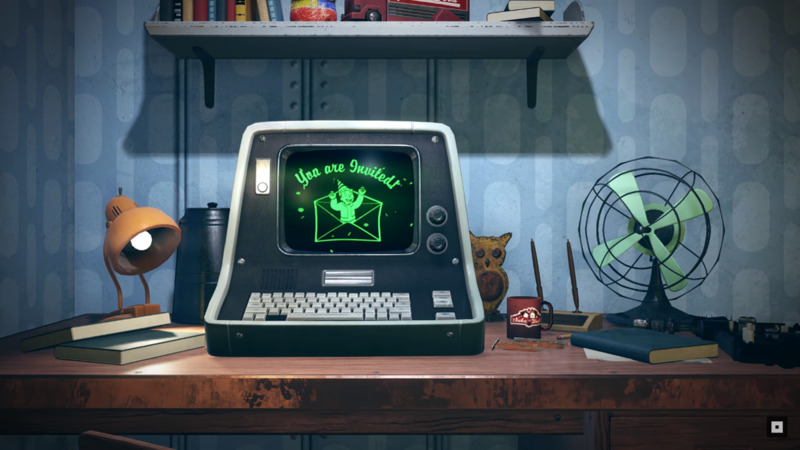 Players who’ve been using exploits and glitches in Fallout 76 to duplicate items will find that all their efforts have gone to waste, thanks to Bethesda’s recent “spring cleaning” exercise. The developer has announced that it has successfully rid the wasteland of dupes that were created by abusing various exploits. Items that were specifically targeted include over 400 weapons and armor pieces that players were commonly found duplicating. Those who were caught hoarding duped items also had a follow-up search of their accounts conducted to remove excess quantity of Nuka-Cola. Bethesda revealed that its purging exercise found that less than one percent of Fallout 76 players had been abusing exploits across all three platforms. In other words, majority of the players didn’t cheat and shouldn’t have been affected by this. “We are still taking aggressive action to eliminate exploits, duplication methods, and other bugs with every patch we release,” the developer added while urging players to report exploits, or players abusing exploits, by submitting a support ticket. Fallout 76 is available for the PlayStation 4, Xbox One, and PC. For more on the game, check out our recent coverage.